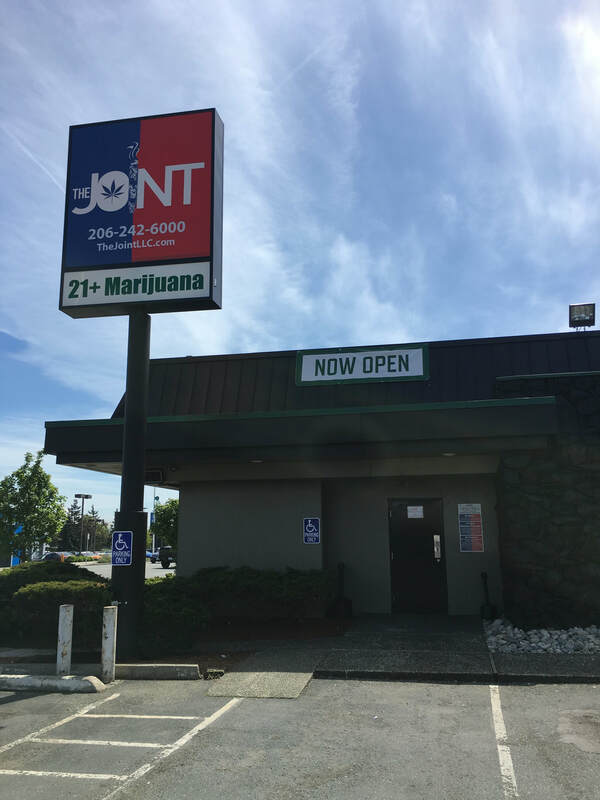 The Joint-Burien is a fully operational licensed retail marijuana shop with legal recreational marijuana available to adults twenty-one and older. 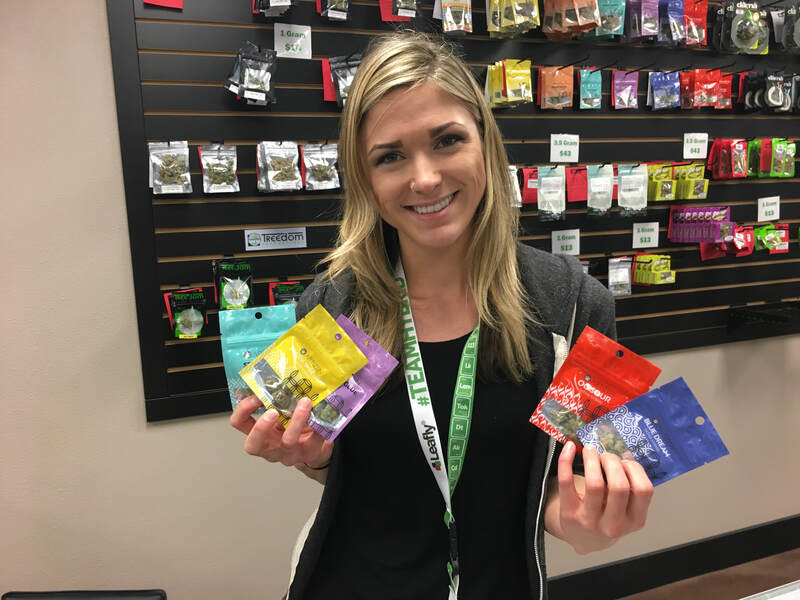 The staff is friendly and knowledgeable about all things weed related. The atmosphere is always clean and provides a safe and comfortable environment for retail consumers to purchase their product. 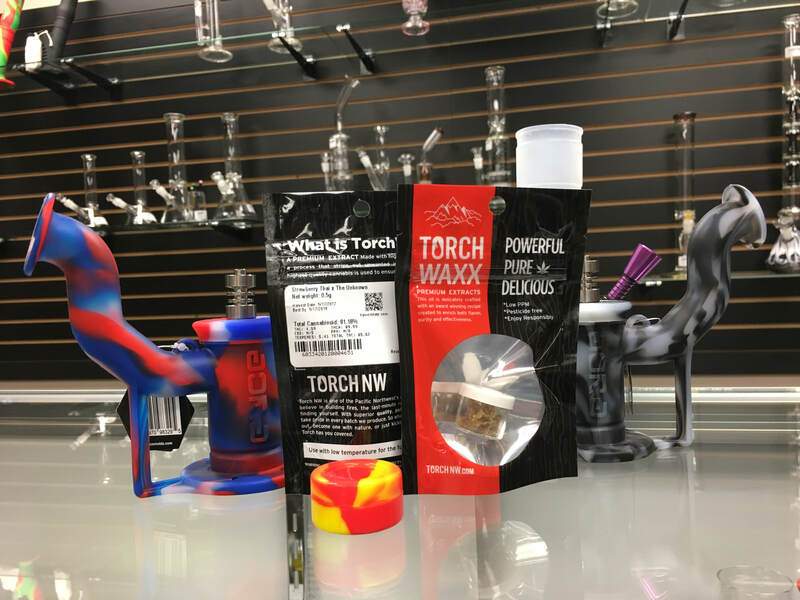 The founders were the first to open a dispensary in the city of Seattle in 2010. 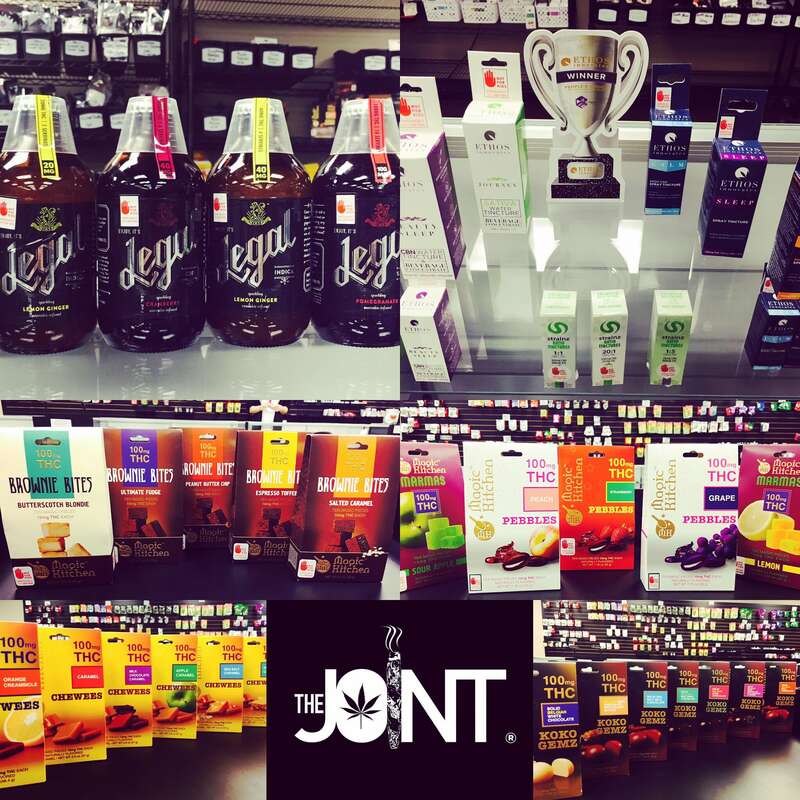 Since then, the industry has grown and expanded, and so have the minds behind the original pot shop. With over 7 years experience, visitors can count on The Joint to provide them with the products they need to have them feeling rejuvenated and invigorated. 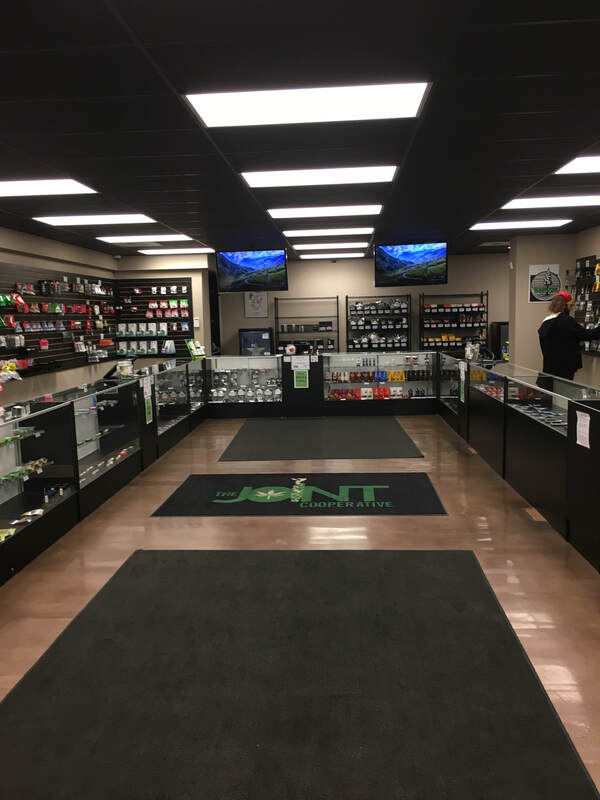 The Joint-Burien credits their fast paced growth and expansion in part due to their specialization in premium recreational marijuana that is high-grade and lab tested. My new personal STORE... Felicia rock on lady!!!! Felicia Rocks... 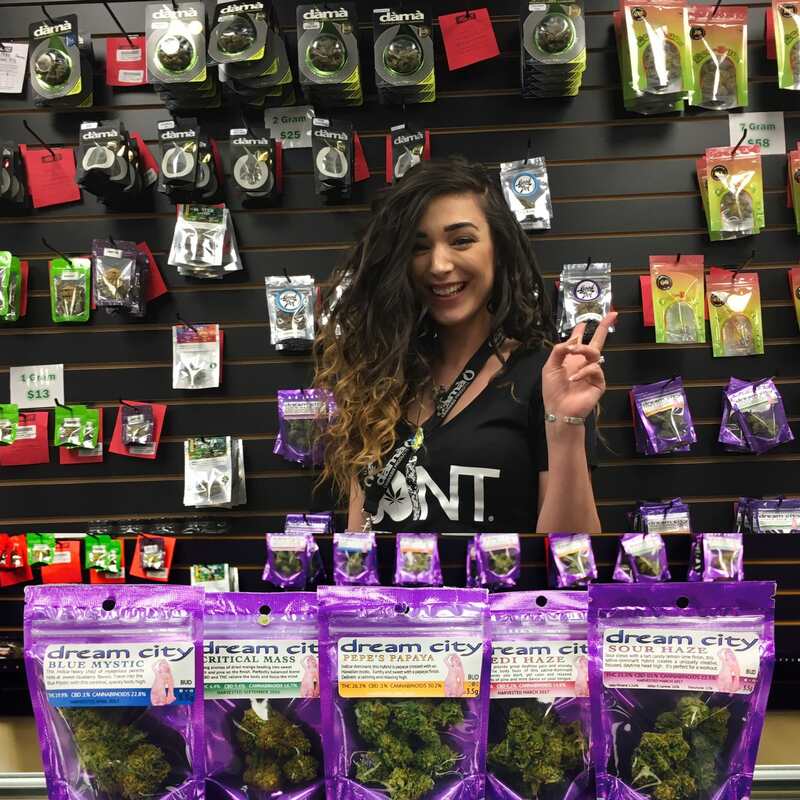 Gave good and helpful info on promos and the Excellent strains available... GOOD STORE OVERALL.. This shop is awesome! Great selection and prices!! The staff are super friendly too! !